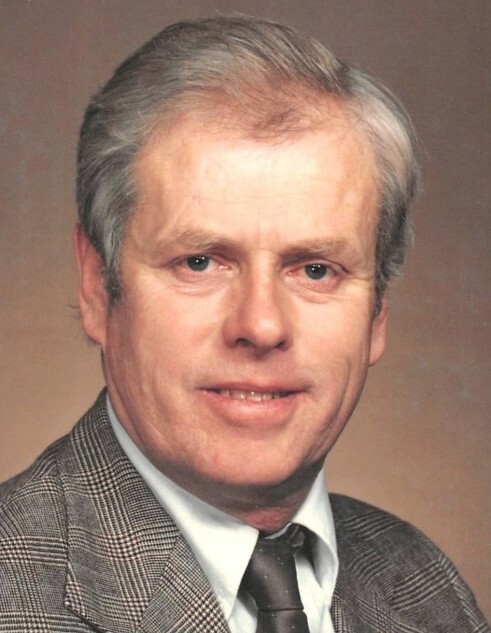 Kenneth Ray Pearson, 78, of Pewee Valley, KY passed away Saturday, March 16, 2019 at his residence. The Scottsville, KY native was a former employee of Scotscraft, retired employee of Ford Motor Company Kentucky Truck Plant where he worked for 40 years, member of Mt. Pleasant United Methodist Church, the Kentucky Board of Realtors and 100th Division of the National Guard and U.S. Army Reserve veteran. He was a son of the late Ernest Greaton Pearson and Bertha Mae Mays Pearson. He was preceded in death by 2 brothers: Michael Pearson and Willard Pearson. Funeral services will be at 11:00 a.m. Thursday at Goad Funeral Home with Bro. Joe Morgan officiating and burial in Crescent Hill Cemetery. Visitation will be 11:00 a.m. to 8:00 p.m. Wednesday and after 7:00 a.m. Thursday at Goad Funeral Home. Expressions of sympathy may be made to Parkinson's Foundation at http://www.facebook.com/parkinsondotorg or Goad Funeral Home.